Facebook recently announced new changes to Lead Ads, a solution that can allow FB users to sign-up and receive information from business entities. Information can be quotes, newsletters and offers which customers can get without compromising their privacy. It cannot be denied that most everybody is dependent on their phone. We want to get everything with just a few taps of our fingertips. Our phones are not just for communication, it’s for information gathering too. However, until Facebook announced Lead Ads, it was not easy for users to get product and service information from businesses. 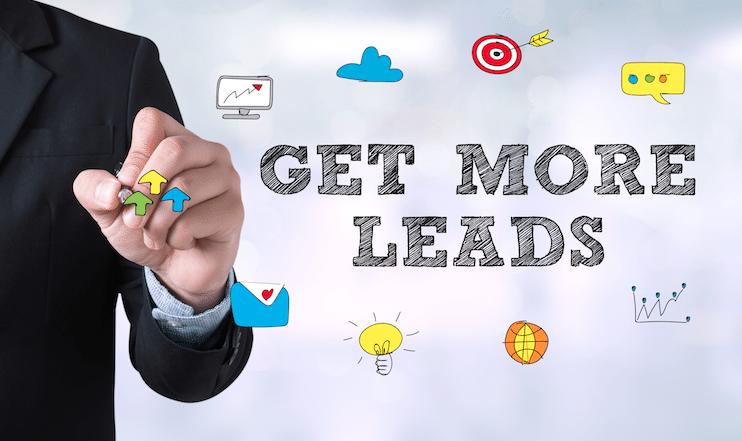 Lead Ads makes it easy for customers to get business information and advertisers everywhere find this valuable. 2.1 Who Can Use Lead Ads? When somebody is interested to know your product offerings, event or any pertinent information, Lead Ads will lead him to it via a simplified signup process. 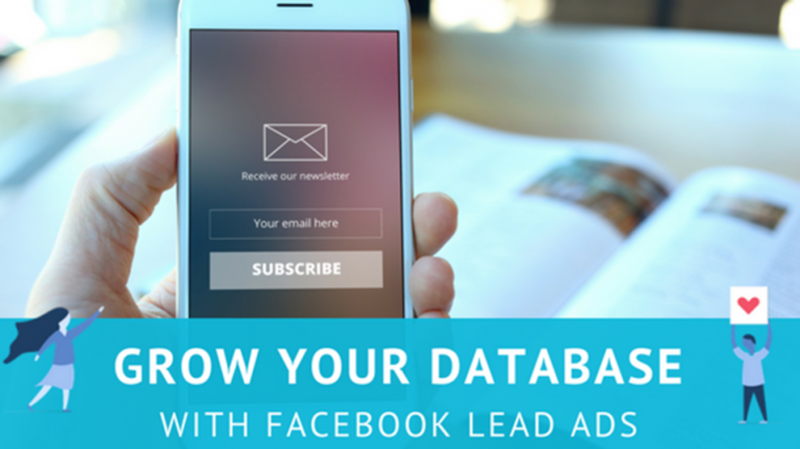 Upon clicking your lead ad, a form pops up that already contains the person’s information such as his name and email address which Facebook already has. This saves him from typing data that is already on Facebook. Auto-populating user information is not detrimental to privacy because the user can still edit the contact information and until he clicks “submit”, the information is not sent out. Businesses will like that they can customize lead ad forms. They can put in multiple-choice questions or open-ended ones so they can get the information they need. If they don’t want to customize, they can opt to use the standardized fields. Set targeting and bidding type. Setting up Lead Ads to sync with a CRM solution ensures a quick and easy way to gather lead information. At present, the following marketing platforms allow this – Marketo, Driftrock, Oracle Marketing Cloud, Salesforce, Sailthru and Maropost. This list will grow in the coming months. 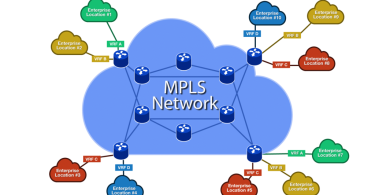 Syncing allows real-time collection of information. For the customers, this means an immediate response to their queries. Another way to do this is to set up a custom integration between your CRM and Facebook API. You may also manually download lead information to a CSV file. If there is a Facebook Pixel on their website, advertisers may set lead ads to be seen by people who are most likely interested in their business. Who Can Use Lead Ads? Hear from your customers on mobile by setting up a Lead Ad in Power Editor. You can also talk to a Facebook Marketing Partner to help you get through the ropes. Soon, Lead Ads will come in new formats so businesses can get leads from anybody in whatever device. My name is Ajay, and I'm the outreach coordinator with digitaljunkies.com.au . I'll cut right to the chase because I know you have a great website and probably get inundated daily with requests. Thank you so much for your consideration, and if there are any other ways we could collaborate or work together, please let us know!